Since 1973, BIC America has offered a wide range of high quality components and speaker systems for the consumer electronics industry. 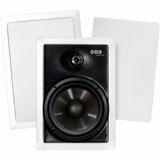 Over the years, BIC audio components have consistently earned rave reviews from trusted publications and numerous “Best Buy” ratings from the leading consumer testing magazine. 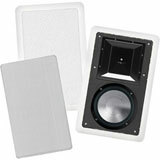 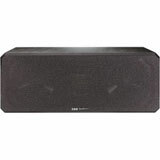 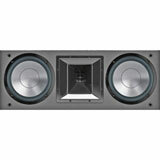 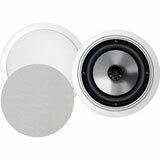 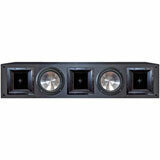 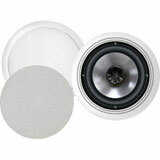 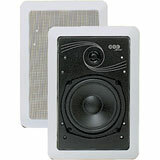 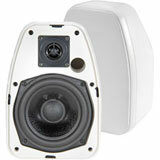 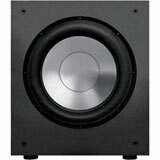 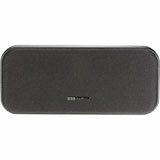 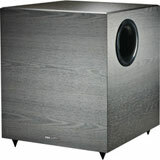 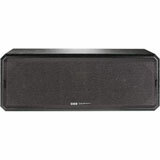 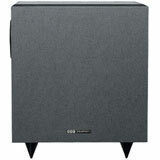 The BIC product line offers models ranging from in-wall speakers to floor standing tower speakers. 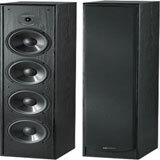 These products have become recognized in the audio industry for offering high performance speakers at unprecedented low prices! 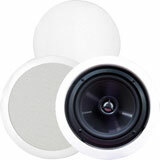 With our long history of rave reviews and extremely affordable pricing, you can be confident you will receive "Certified Best Value Performance" when you purchase BIC models!